Daniela Giuliani comes from a strong soccer background. In high school she broke several records and won “Female Athlete of the Year” in her county two years in a row. During her high school years she played with a professional women’s soccer team where she was trained by world class coaches and was surrounded by national team players from around the world. She was also captain of the Indiana Olympic Developmental Program team and won four state championships with her ranked club before being recruited by Stony Brook University. For four years, Daniela played NCAA Division 1 college soccer for Stony Brook. During her time on the squad, the team achieved the best seasons of the program’s history. 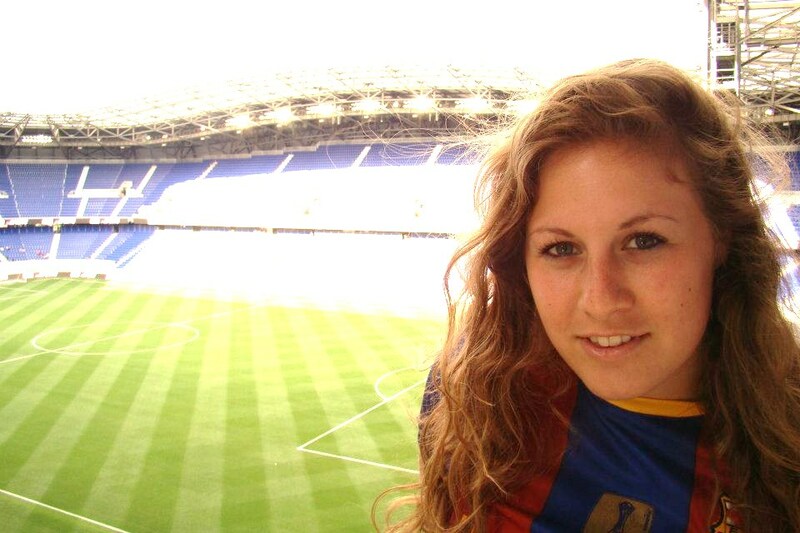 In her first semester coaching the Stony Brook Women’s Soccer Club, her extensive knowledge and coaching ability brought the team to Regionals upon tying for first in their division.